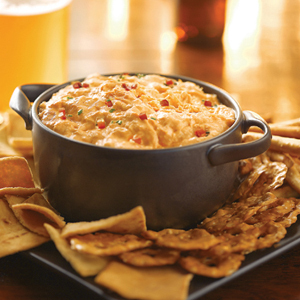 With the Super Bowl behind us and March Madness to look forward, there’s only one thing on everyone’s minds: dip. Some might say it’s dip that makes the game, and I’d have to agree. Whether it’s an appetizer or part of the main course, dip really brings people together for a night in. With so many varieties, how do you ever decide what dip to have? Well no worries, I’ve got a few of my favorites that you can try for yourselves. First up is Buffalo Chicken dip. All it takes is ranch, cream cheese, mozzarella, chicken, Frank’s Red Hot, and about 20 minutes in the oven and you’re done. 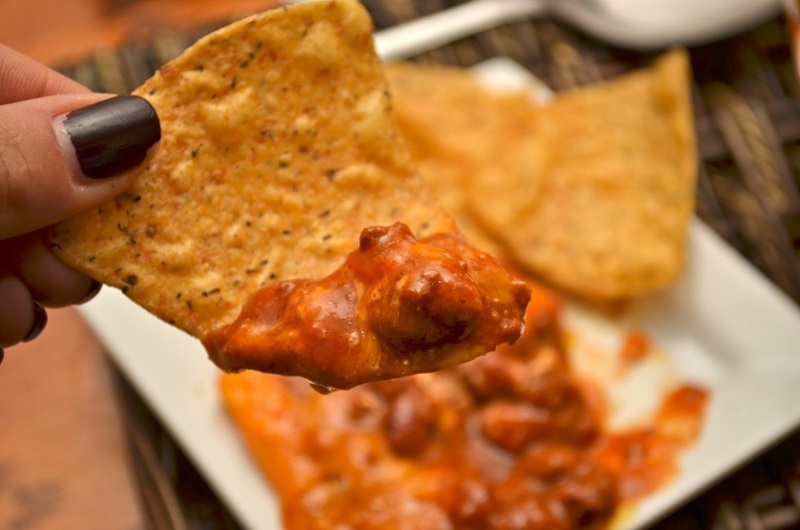 Try it with some tortilla chips and you’ve essentially got a less messy version of wings. Next is the guac. 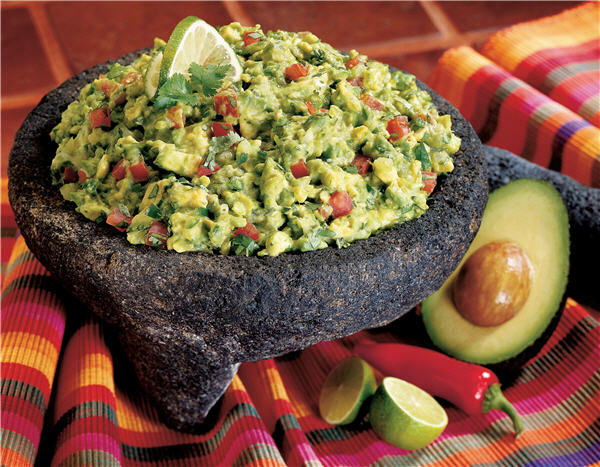 Everyone thinks it’s a real pain to make but just mash up some avocados, throw in a little lime and you’re good to go. The last dip is my favorite and probably the easiest to make: Chili cheese dip. Only three ingredients are needed and they all come in cans/jars. Throw queso, refried beans, and salsa in a casserole dish and bake for 15 or so minutes. Scoop it out with some Fritos and your night will be made.